Hundreds of companies of varying verticals and sizes rely on SQL Server’s reporting system. Known as SQL Server Reporting Services (SSRS), it is used to design and generate reports on a scheduled or adhoc basis. 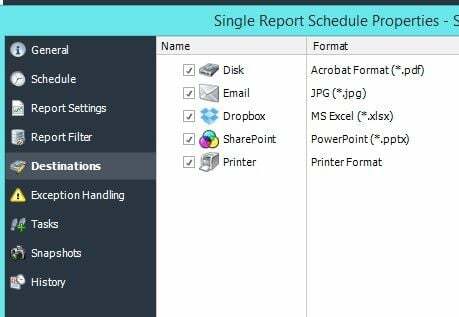 SSRS has a basic scheduler designed for simple automated report distribution, but what if your business requires complex event driven and data driven subscriptions? What if you not only needed to automate SQL reports, but you require tasks to be automated such as database updates or system alerts? In this blog, I will discuss how SSRS automated report generation, Data Driven Subscriptions, and business process automation using SQL-RD can solve this problem. SQL-RD goes beyond the report scheduling capabilities of SSRS to offer a comprehensive business process management engine. This automation scheduler can drive reports based on changes in a database, the existence of files, or based on time. SQL-RD can data-drive SSRS reports regardless of your edition of SSRS. Moreover, SQL-RD’s data driven and dynamic features enable report parameters to be auto populated from databases at runtime and sent to a dynamic list of recipients. This means that rather than creating multiple subscriptions for an SSRS reports, the SQL Server admin only needs to create a single Data Driven Subscription or Dynamic Subscription. 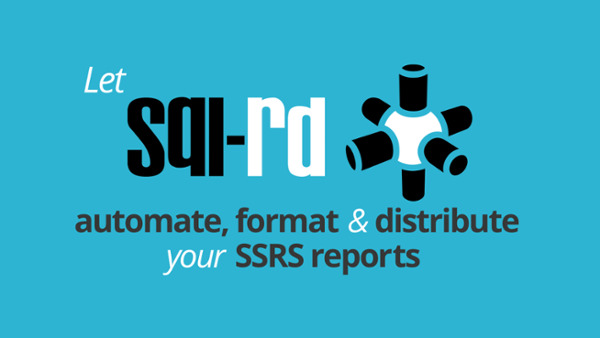 With SQL-RD, you can do more than automate SSRS reports. 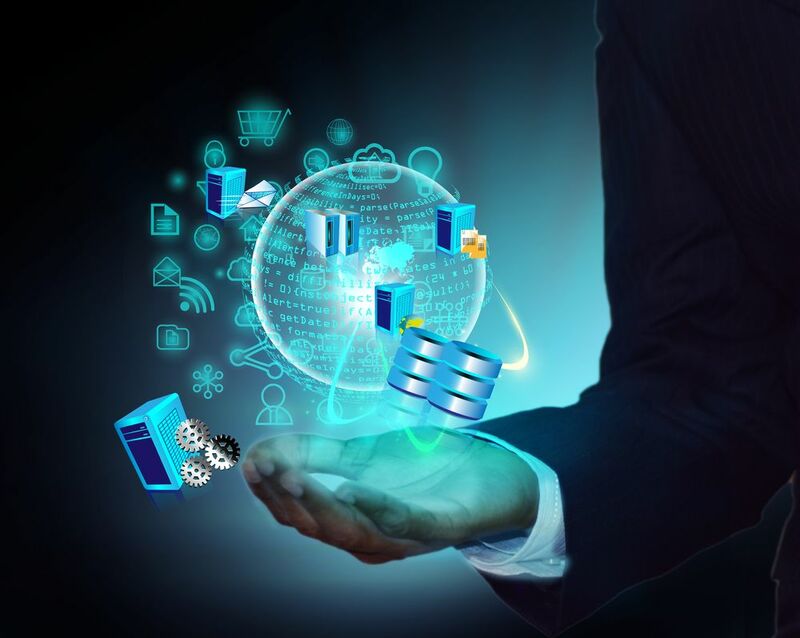 Business process management is a key component of SQL-RD’s functions. As an automation scheduler, SQL-RD can perform simple tasks such as running programs or moving/deleting files, as well as complex tasks such as triggering SSRS packages, running SQL Scripts, and updating databases. SQL-RD can even execute queries, format them (in excel, csv, etc), and then deliver the exported query to a specified destination! Combining report scheduling and task automation enables users to create complex workflows. SQL-RD has been employed by numerous companies to automate processes such as order fulfillment, sales dispatch, and automated invoice delivery. Zintel, a leading communications firm in New Zealand, relies on SQL-RD for their call reporting. SQL-RD enables them to deliver thousands of reports with uniquely customized formats. With this enhanced report delivery system, Zintel not only saved over $100,000 dollars in time and development costs, but overall customer service quality has been improved. SQL-RD provided reliable and automatic delivery of over 50,000 reports a month at customers’ preferred frequency and format. Zintel has established a unique, differentiated service that adds value, making it easier to acquire and retain customers. With SQL-RD operating these processes, businesses can spend more time adding value to their internal and external customers. Firms with a focus on both cost reduction and efficiency often turn to SQL-RD not only to automate SSRS reports, but to optimize all parts of their business. I have talked about SSRS automated report generation, Data Driven Subscriptions, business process management and how Zintel achieved their desired business outcome using SQL-RD. See how we can help your organization today.